Connect with 143 payment gateways & bill in any currency. Plugs into your current accounting or management system. 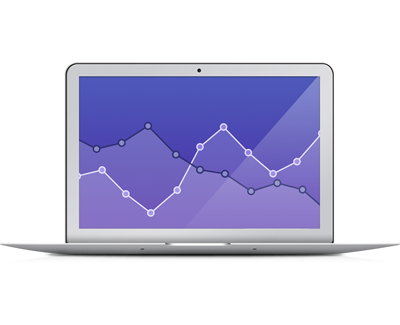 Access beautiful graphical statistics on all your billing data. 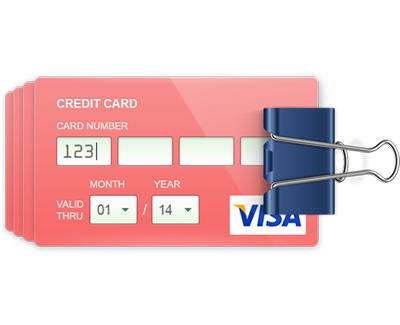 SnapBill provides a fully compliant PCI environment for the secure storage of credit card data. Access to our PCI vault comes standard with every account and this allows us to seamlessly process your recurring credit card transactions. We support recurring billing in over 180 currencies and you are only limited to processing your currency of choice by the payment gateways you have active on your account. If you wish to bill in an unsupported currency then please get in touch. SnapBill lets you configure custom subscription billing rules in order to bill your way. Whether you require flexible recurring billing terms, automatic addition of setup fees or custom actions based on specific criteria, SnapBill has you covered. 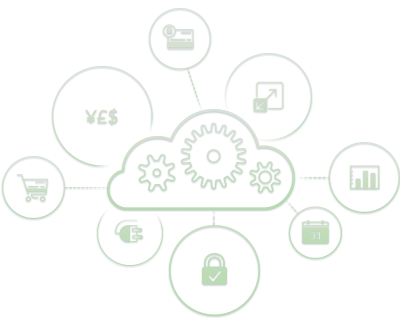 Our billing system runs on redundant, highly-scalable cloud infrastructure. 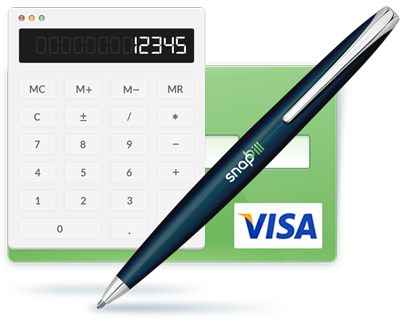 SnapBill will scale as required to meet your businesses needs. We service businesses of any size, from startups to large enterprises. Data stored on SnapBill can be exported to many other systems including most accounting solutions. Our webhook functionality will ensure your systems are always up to date with the latest SnapBill billing data. Our advanced billing API allows you to easily connect SnapBill to your mobile applications, websites, CRMs or any other application which allows for direct API integration or data importation.